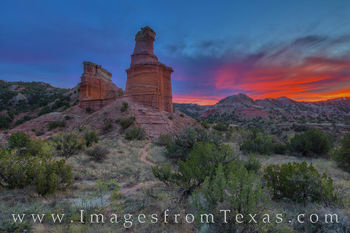 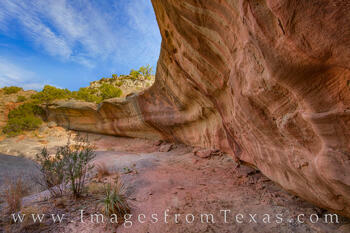 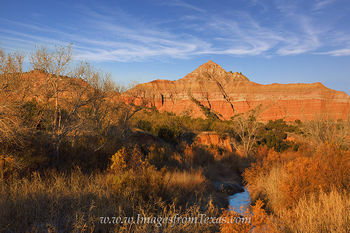 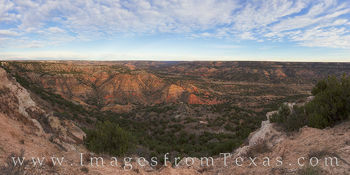 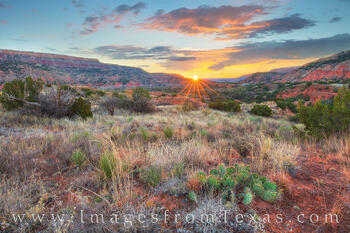 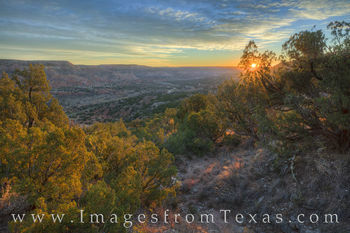 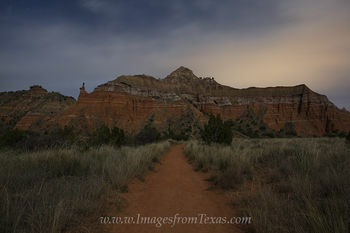 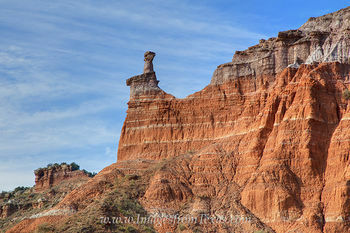 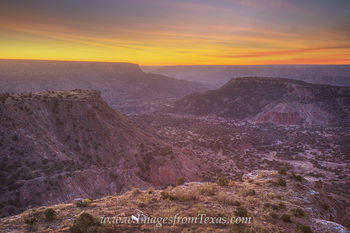 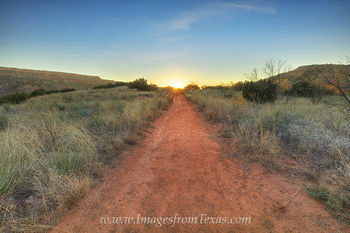 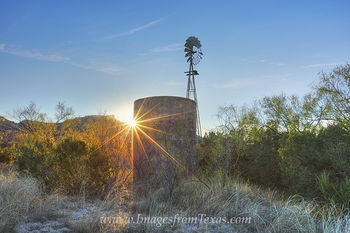 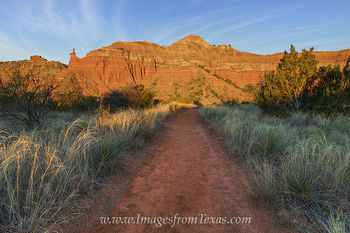 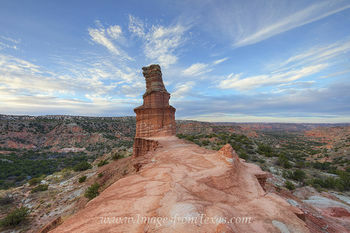 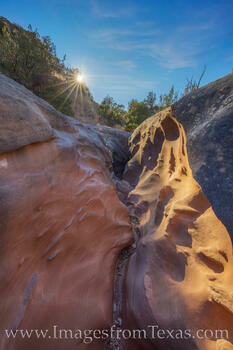 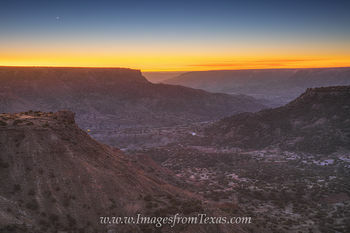 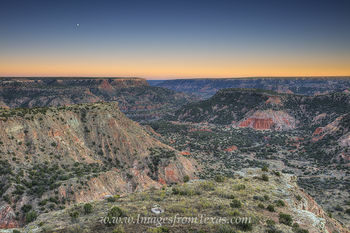 Welcome to my gallery featuring images and panoramas of Palo Duro Canyon State Park and the surrounding area. 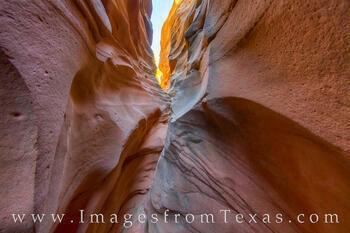 All photographs featured here are available for both licensing as digital files and as fine art prints. 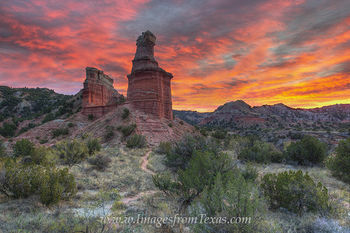 Palo Duro Canyon sits just south of Amarillo in the Texas panhandle. 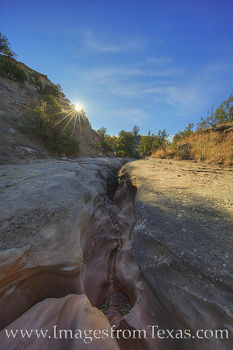 Stretching nearly 120 miles and at times over 800 feet deep, this canyon was carved by the Prarie Dog Town Fork of the Red River. 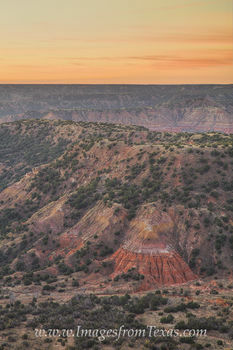 Formed less than one million years ago, Palo Duro is the second largest canyon in North America as it drops off the Caprock Escarpment. 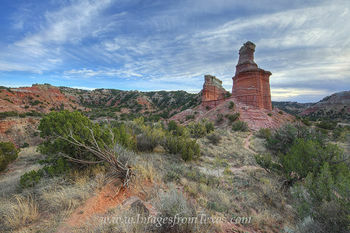 Palo Duro Canyon is famous for its hoodoos and caves. 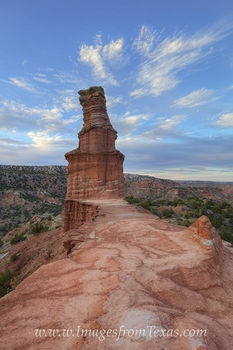 One of the iconic locations in the park is the Lighthouse, accessible by an easy 6-mile round-trip trail that winds around the well-known Capitol Peak and through the canyon floor. 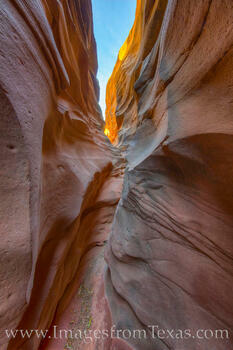 Along the way, towering layers of colored red rock greet hikers with ancient whispers of ages past. 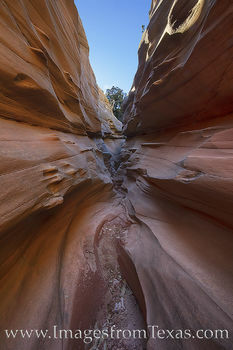 Another area of the park that is seldom visited is the Llano Slot Canyons, also known as Central Utah Slot Canyons (This name comes from similar slot canyons found in Utah). 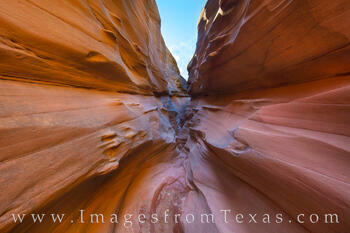 These Texas Slot Canyons were cut by water flowing through sandstone over a millennia. 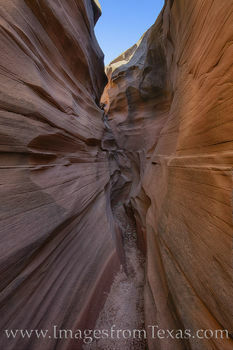 The delicate beauty of these narrow canyons is unsurpassed anywhere in the park. 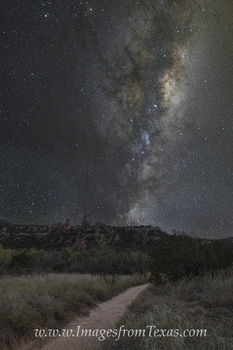 Their location is highly guarded and doesn't appear on maps, and many of the park rangers don't even know of their existence. 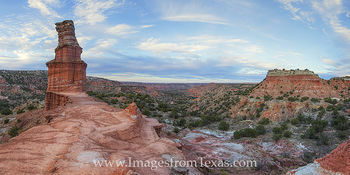 Please don't ask the location - I'm not at liberty to disclose this information! 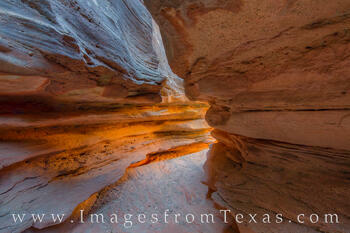 I was only guided there by the kindness of a local. 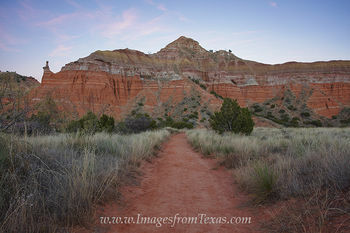 I can say it was a 9-mile out and back trek and no trails exist to the location. 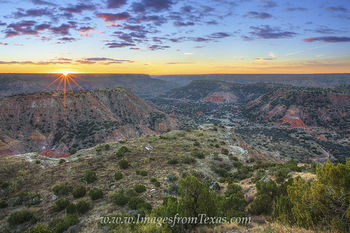 Palo Duro Canyon came into existence in 1933 when the original land was deeded by private land owners. 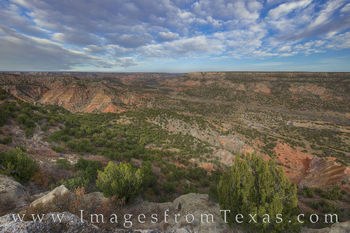 From 1933-1937, access to the canyon and down into the canyon floor was constructed but military veterans. 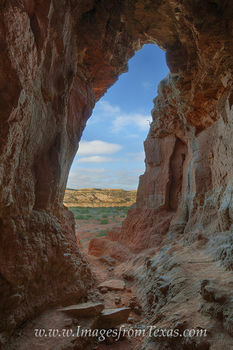 And young men looking for work. 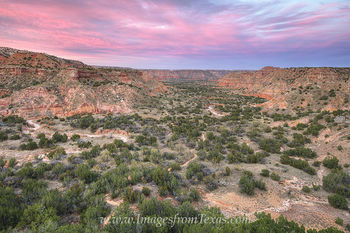 At its current size of 18,438 acres, Palo Duro Canyon State Park offers visitors a plethora of activities including a theatrical production retelling the history of the panhandle at the park's amphitheater, miles and miles of hiking, biking, and horseback riding trails, a hands-on study of geology from the last 250 million years, and a rich diversity of plant and animal life. 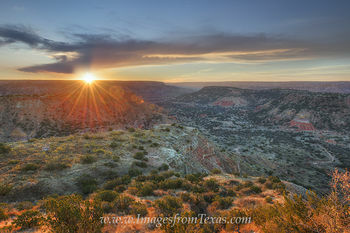 Accompanying the beauty of Palo Duro Canyon is a stifling summer heat. 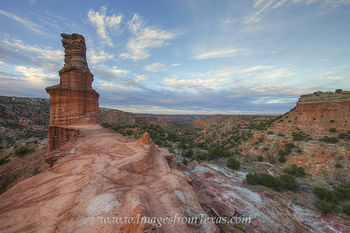 So if you visit in the summer, plan accordingly. 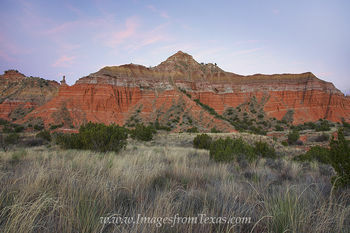 In the meantime, please enjoy these select images from one of Texas' state park gems, as well as a few scenes from the surrounding area including the unique Cadillac Ranch outside of Amarillo, some cotton fields ready for harvest, and a windmill at sunrise.